How can the manager form the Quote for the customer, when the Bundle is selected in the Quote? In this webcast, we show the solution that doesn’t require coding. Here we show how account managers can save time on tracking plans and important changes by any customer portfolio in a complex omnichannel environment. 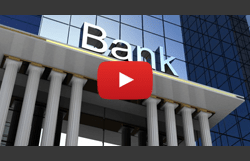 This SugarCRM webinar is especially useful for banking and finance industry. Watch this SugarCRM webinar to find out how to implement intelligent integration between Sugar and GoToWebinar. No programming or special connectors with limitations. During this SugarCRM webinar, we show how to easily stay on top of everything and make your work in the CRM system more comfortable. Find out how you can turn Sugar into your personal 360° sonar in the ocean of CRM data. 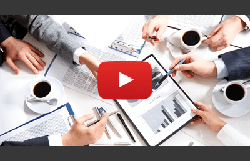 In this episode of our SugarCRM webcast, we talk about how to bring some enhancements to the sales process. Simple and easy. 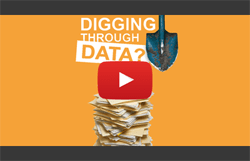 Digging through CRM data can be exhausting. During this webinar, we show how to monitor any-and-all future activities in a single feed within Sugar. Find out how to make your planning more efficient. 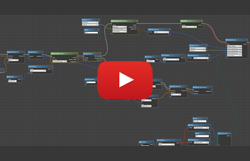 Extend your Advanced Workflow and enhance your data exchange knowledge for Sugar. 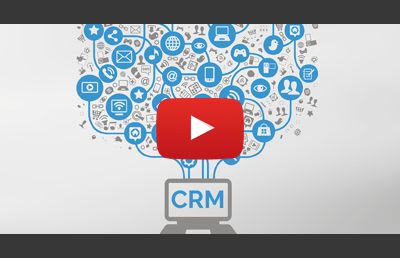 Watch this SugarCRM webcast. Being a sales manager is no easy task, that’s why we’ve prepared a special webinar on how to overcome sales challenges, improve your everyday work in Sugar and make sales processes more transparent and manageable. 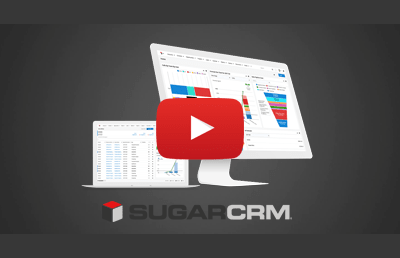 You are welcome to our SugarCRM webinar where you can get your fresh dose of Sugar and see how this CRM system can take care of all your CRM challenges so you can focus your attention on sales and service teams. Learn how to make customer view within your CRM system more accurate and complete. At this SugarCRM webinar, we show you how to get Clients overview on data from multiple sources as a key point for CRM UX. Salespeople today are overwhelmed, with too much to do and not enough time in which to do it. This SugarCRM webinar shows how to make your life easier by moving key business events at your fingertips. Email address validation and a timely request of consent to personal data processing help to enhance email channel reliability. 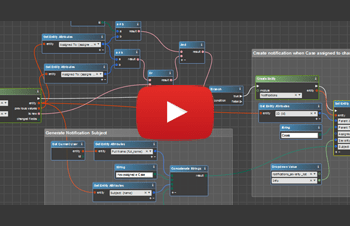 Find out how to configure this automation. In this episode of our regular SugarCRM webcast, we’ll show you how to preprocess tons of SugarCRM data for the automated sending of recipient-friendly emails. 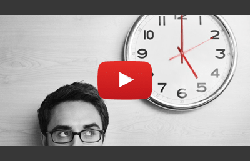 Watch our webcast to reduce manual tasks and save a lot of time. During this SugarCRM webinar, we will show you how to decrease time on efficient individual interaction with customers via number of channels. Make your omnichannel campaigns more effective! Find out how to customize your CRM system in a fast and easy way without writing even a line of code during our webcast. Want to do more work in less time? 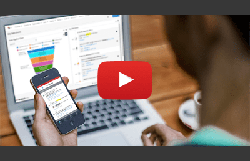 This SugarCRM webinar describes how to be productive wherever you are with regular add-ons such as Customer Journey, Hint, iReports and TimeLine Viewer. 65% of sales reps who have adopted mobile CRM have achieved their sales quotas. 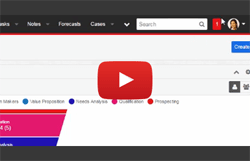 This SugarCRM webinar shows how to improve work on the way with Sugar Mobile and TimeLine Viewer. Today, positive customer experience is a “must-have” of any successful business. During this SugarCRM webinar, we show you how to both improve CX and implement intelligent trigger email marketing. Get rid of routine and save at least 30 minutes every day. 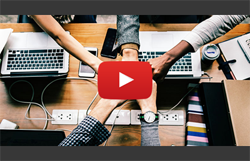 This SugarCRM webinar explains how to update and enrich contacts data with Hint as well as how to process and share updated data automatically. To get the most out of BI and AI, your CRM data has to be relevant and complete. During this SugarCRM webinar, we will talk about an easy way to collect data for BI and AI with TimeLine Viewer add-on. Tired of searching for the necessary event among other data? Your CRM system doesn’t allow viewing events that are really significant to you? 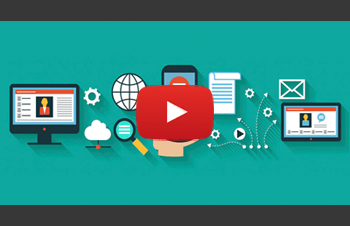 This SugarCRM webinar helps to struggle all these problems. 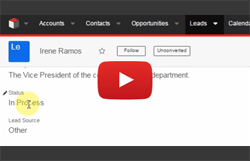 This SugarCRM webinar is about boosting lead and knowledge management. Get an understanding of “best practices” and find out how to implement them to gain better control over sales and lead management. 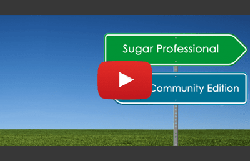 Sugar Community Edition vs Sugar Professional: Is It Reasonable to Upgrade? How to choose between SugarCRM Community Edition and SugarCRM Professional? 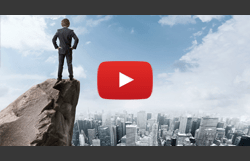 What are the pitfalls of CE and how to overcome them? When upgrade is the only option? 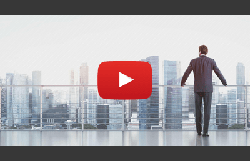 Find answers at this SugarCRM webinar. How to Shift Awareness of Your SugarCRM Users to the Highest Level? CRM users are often puzzled with such question as how to always stay in the loop on recent updates. This SugarCRM webinar shows how to get notifications via the various channels (SugarCRM, email, mobile, Slack). As a matter of fact, there is no big difference if you deal with a custom module or a standard one. 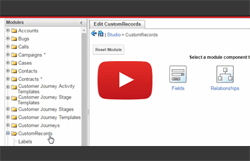 However, this short SugarCRM video tutorial explains the principle of working with custom modules in more detail. 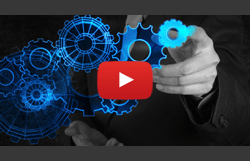 In this SugarCRM video tutorial, we share an example of implementing simple logic for Leads with the help of Logic Builder. You will see how a Lead automatically gets “In Process” status, once a new Note is added. 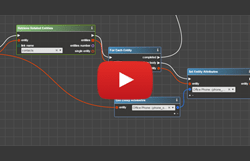 This SugarCRM video tutorial shows how to use Logic Builder to create a visual script, which would send a notification to users, whenever a new comment is posted to their Acitivity in Activity Stream.